The iPhone 6S which is set to be announced next month already has part of its details leaked by Geekbench 3 earlier today. 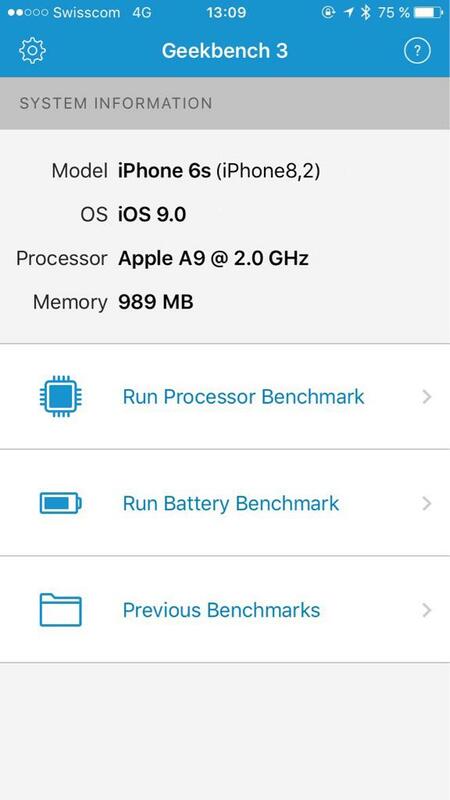 If Geekbench is accurate, then we should expect the upcoming iPhone 6S to come with a 1GB RAM onboard this time round, similar to its predecessor. However, it will be running on a much faster Apple A9 chipset this time round clocked at 2GHz. We’re not certain how true this is, since the S series normally has a slightly more significant jump in the specs sheet as compared to the non-S models – which made us suspicious of its legitimacy. Like all other leaked news, do take this as a pinch of salt as well!